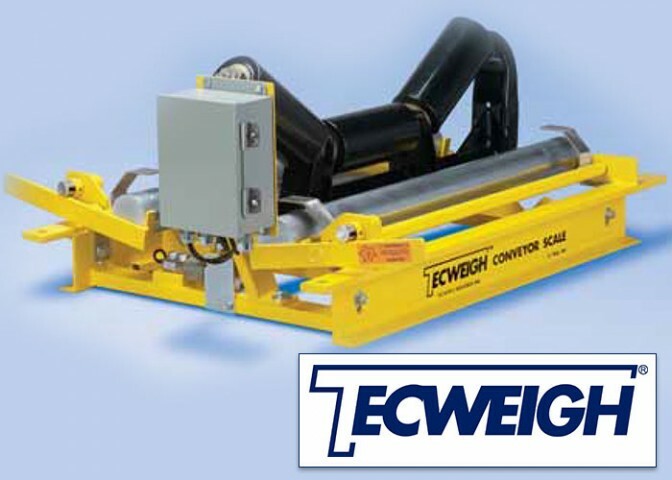 Nobody makes a conveyor belt scale that’s more accurate, more dependable or easier to use than Tecweigh. Nobody gives you better performance or greater value. Tecweigh’s 24 hour service hotline coupled with our unique repair program and local service representation show our commitment to providing the best customer service in the industry. Topping it all off, we back it up with our exclusive five year warranty, the longest warranty in the business.